Looking to set your pool table apart from the others? 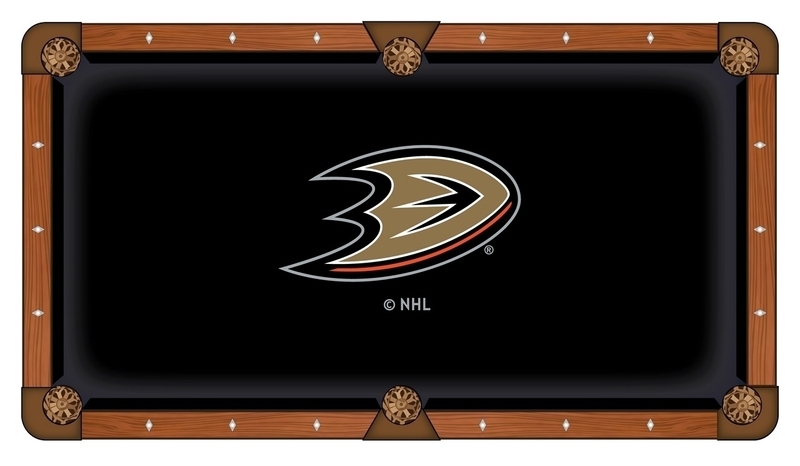 Look no further than our Covers by HBS logo billiard cloths! Manufactured by Hainsworth of England with over 225 years of experience, you'll be getting the very best for your pool table. The logo itself is woven right into the fabric to ensure ball play is not compromised. Do not settle for anything but the best when it comes to your pool table. Display your pride boldy across your table with help from Covers by HBS! Cloth sets come with enough material to cover rails and bed.